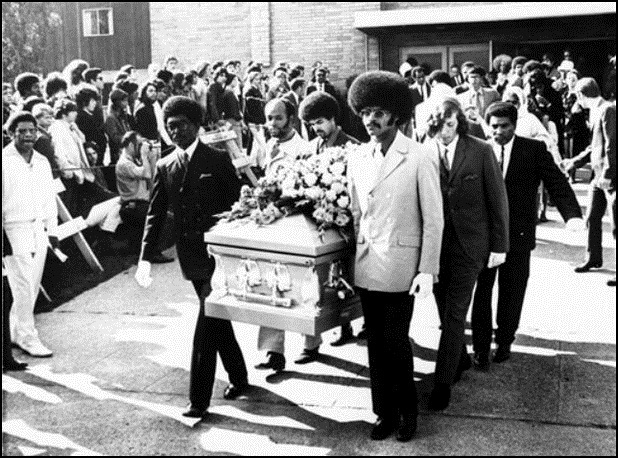 On October 1, 1970, Jimi Hendrix was buried in Renton, Washington. 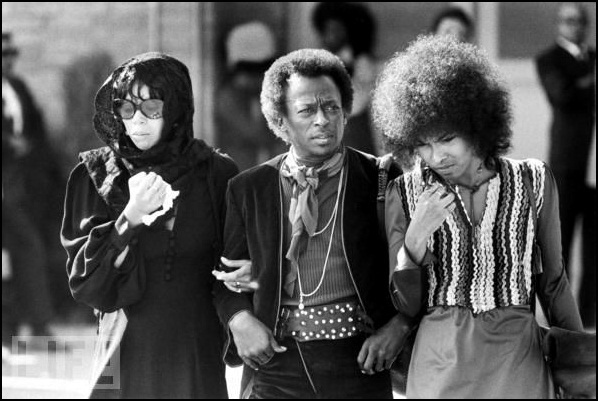 Among the attendees were Miles Davis, Eddie Kramer, Johnny Winter, John Hammond Jr., Buddy Miles, Mitch Mitchell and Noel Redding. 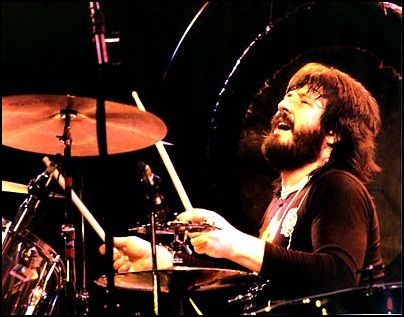 On September 25, 1980, John Henry Bonham died aged 32. He was musician and songwriter, best known as Led Zeppelin drummer. in 2016, “Rolling Stone” magazine ranked Bonham the greatest drummer of all time in a list of “100 Greatest Drummers of All Time”. 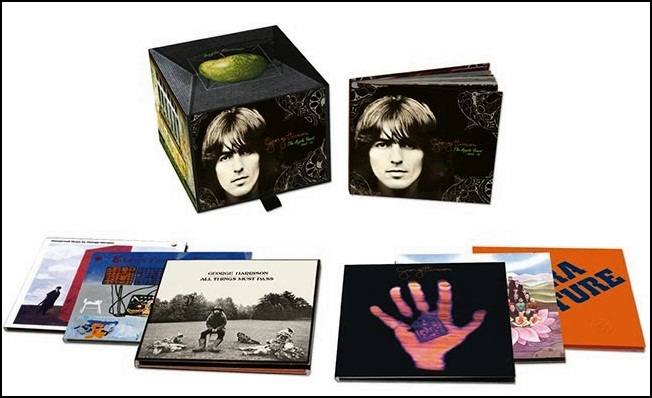 The DVD contains a short music movie named “The Apple Years” and videos and short documentaries about Harrison’s albums featured in the CD box. 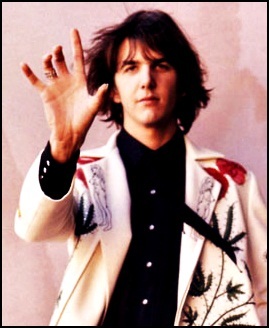 Dhani Harrison (George Harrison’s son) is the executive producer and together with the engineer Paul Hicks have remastered the sound from the original analogue tapes. 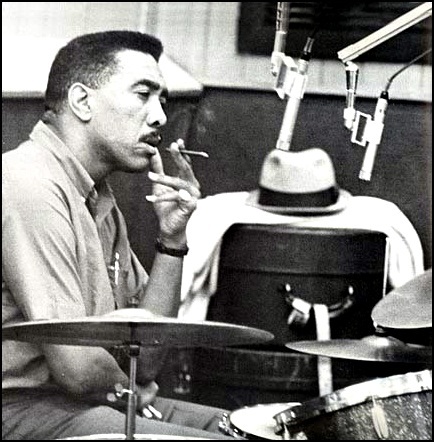 On September 19, 2008, Earl Palmer died aged 84. He was musician (drums), in his long career has worked with The Beach Boys, Little Richard, Frank Sinatra, Ike And Tina Turner,The Monkees, Fats Domino, Neil Young, Elvis Costello, Tom Waits, The Righteous Brothers, Randy Newman, Bonnie Raitt, Tim Buckley, Little Feat and Elvis Costello. 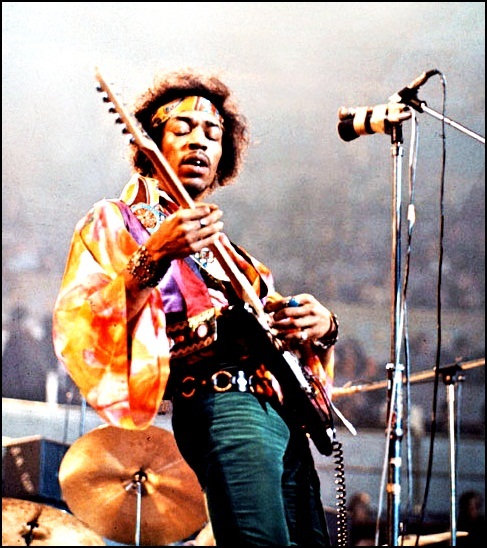 On September 18, 1970, at St. Mary Abbot’s Hospital in London, at 12: 45 p.m., Dr.John Bannister pronounced Jimi Hendrix dead. He was 27. On September 18, 2002, Margita Stefanovic died aged 43. 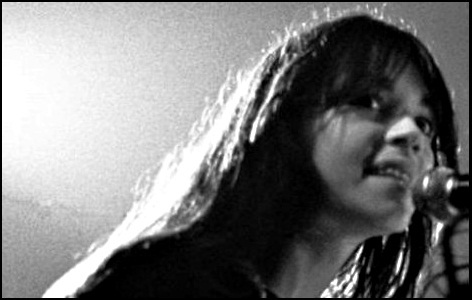 Being musician and song-writer, she was best known as keyboardist and founding member of Ekaterina Velika.